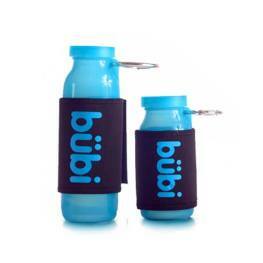 Clip & Go: Clip bubi onto your backpack or bag and get on the go. 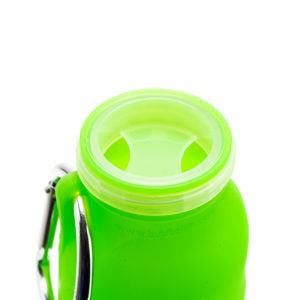 The small carabiner fits the 14 oz. bottle while the large fits the 22 oz. 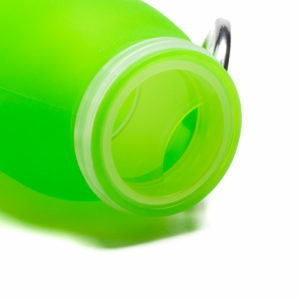 bottle and is designed to clip and hold the bottle when rolled. Alternatively, leather cords can be used if you need a quick fix until the replacement shows up. 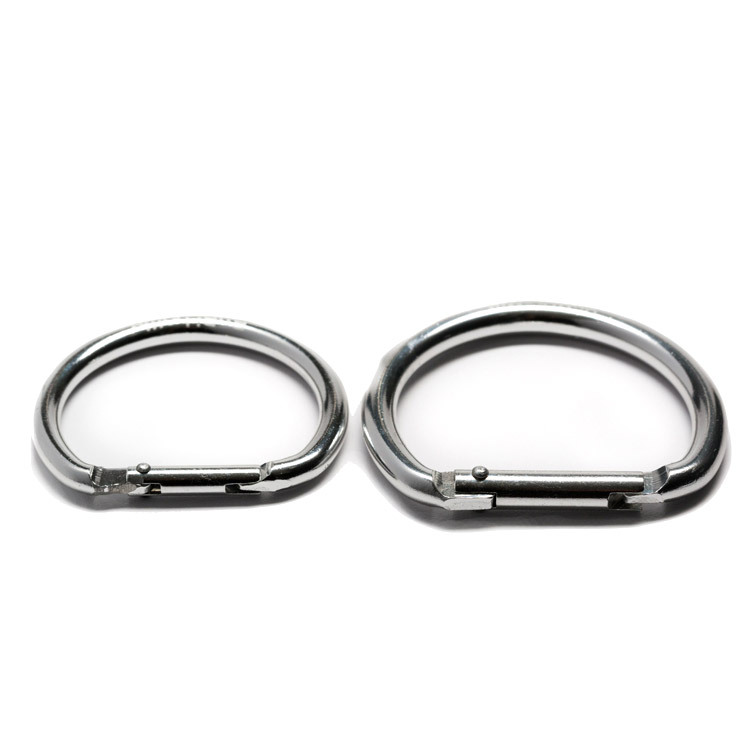 I was real happy with the carabiner I ordered. I somehow misplaced the original, which was round, and couldn’t find one locally, without paying an arm and a leg! The new one is a D shape and works great. 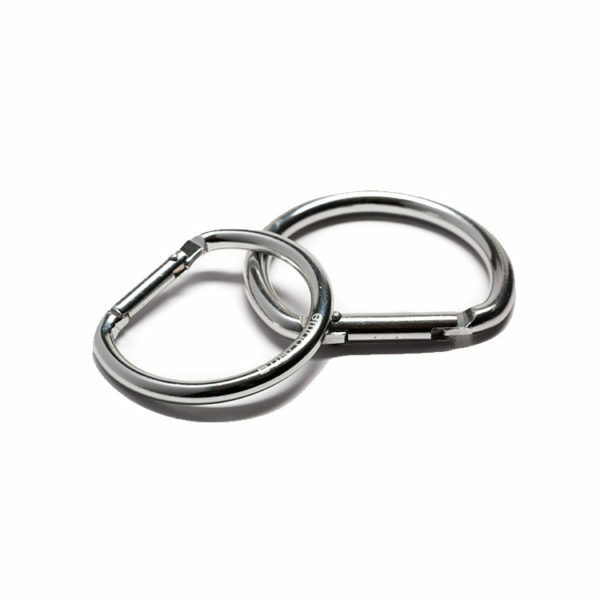 Bought a replacement carabiner to change the faulty one & it works great. Awesome customer service with positive vibes. 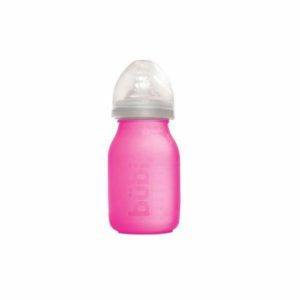 The bottle is now my go to essential everyday, from work to leisure and even my travels. Thumbs up guys, and thanks for the gift!